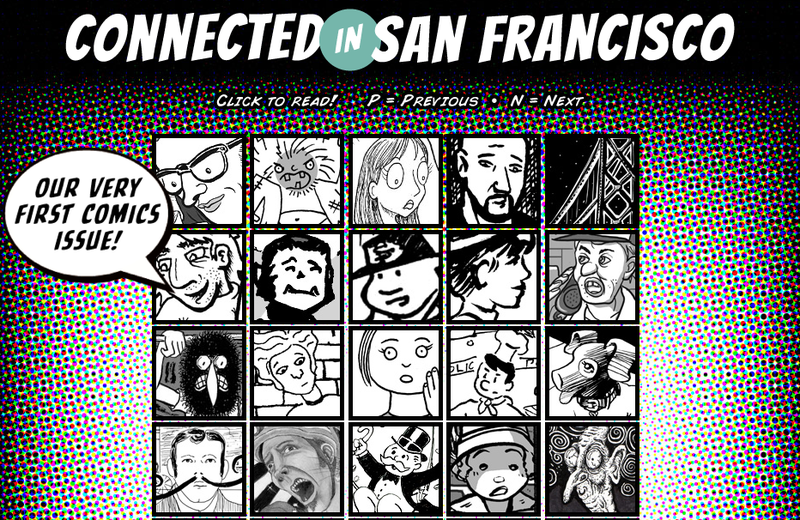 SF Weekly's comic issue is out in newstands and online. Check out row 1, column 2 for the muni bus comic I submitted. Here's a link to their site!